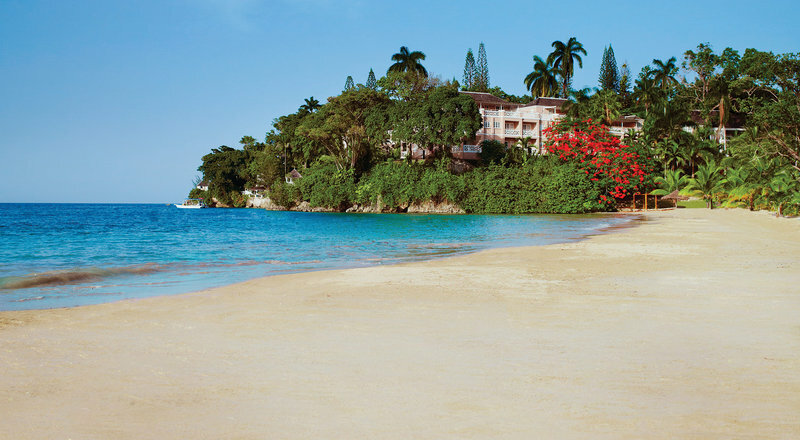 COUPLES SANS SOUCI – Nestled on the cliffs of Jamaica’s emerald coast on 35 acres of oceanfront property, Couples Sans Souci in vibrant Ocho Rios, Jamaica, beckons you and your loved one to surrender mind, body, and soul. Stress melts away in the healing waters of the natural mineral springs. Feel a rush of exhilaration scaling Dunn’s River waterfalls, or simply drift to sleep in a hammock by the sea. This 24-hour, all-inclusive resort offers the vacation experience you’ve been dreaming about. The resort’s design pays tribute to an understated colonial elegance. Each of the 150 suites at Couples Sans Souci offers unparalleled privacy and pristine views of the Caribbean Sea. Take in the ocean vistas with the one you love, and enjoy an outdoor meal from the sumptuous room service menu. Private cabanas at cliff’s edge provide the ideal setting for signature spa treatments, while the choice of resort activities knows no limits. Explore the coral reefs, play a round of golf, take a professional tennis lesson, or sail into the sunset. 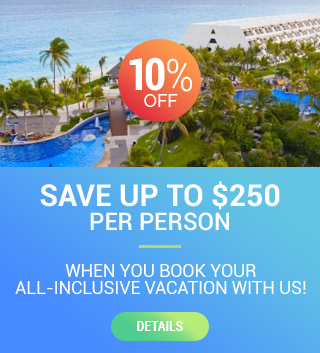 You can also explore the island on select tours, part of the all-inclusive package. Enjoy four swimming pools and a gorgeous stretch of beach, including a section for au naturel sunbathing. Six bars, including a swim-up pool bar, serve unlimited premium-brand liquors and wines. A seaside, air-conditioned fitness center has state-of-the-art cardio equipment to keep you in shape while on holiday. There are many classes available, including aerobics, yoga, acquiesces, Pilates, and meditation. A host of non-motorized watersports ensure you make the most of the coastal location. Daily scheduled activities program, nature walk, bingo, tea time. Four unique restaurants serve the finest international cuisine with a Caribbean twist. From elegant country club dining on the sweeping terrace of Casanova to casual meals at the Beach Grill, the dining options at Couples Sans Souci never fail to please. Authentic Jamaican specialties made with only the finest local ingredients and spices may be enjoyed alongside a worldly menu of international favorites. At the end of the night, saunter up to the polished wooden counter of the Balloon Bar and feel like you traveled back in time.